Inspiration: I don’t know how your wallet looks, but if you look in mine, you’ll find cards from nail salons, coffee shops, the cleaners, smoothie places, whatever. And I’ve learned two things, the process requires too much effort…remembering to bring it, sifting through a stack of cards...or that I’m a super lazy and forgetful person - either way, it requires too much effort. 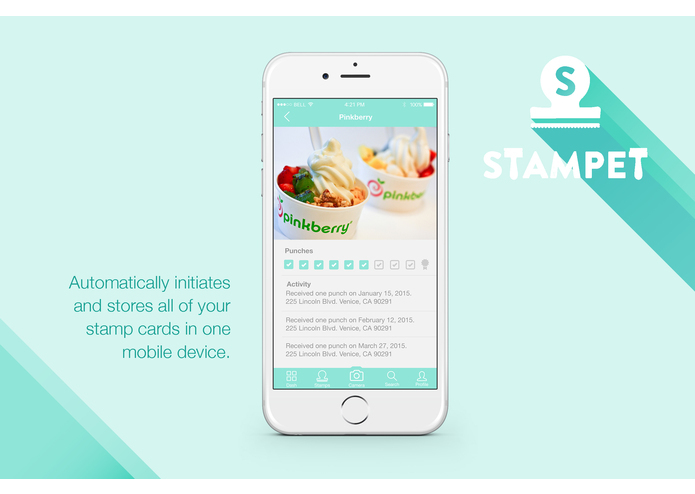 How it works: So here’s Stampet - A mobile app that stores all of your loyalty stamp cards. Even better, you don’t have to do much remembering. With the integration of Sense360, it will automatically prompt users upon arrival to opt in for a card and remind them when to pull out their phones to get stamped at the register - while keeping your information super safe. It’s effortless, users don’t have to think, and they get rewards for doing practically nothing. Accomplishments that I'm proud of: Successfully making what we envisioned, doing cool things. What I learned: Hackathons are really fun! What's next for Stampet: Stampet has endless opportunities for growth with an ever growing list of participating companies from food to retail. It has potential for profiling and behavioral targeting ads, future recommendations, and even tie in a social or gamification aspect. We hope you enjoyed our idea - thanks for watching! 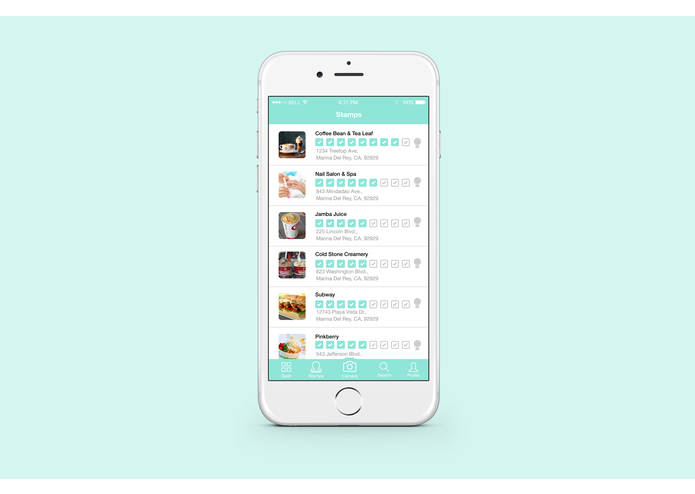 I also worked on the UX/UI of Stampet, communicated with the front-end and back-end developers to better help integrate design with functionality. 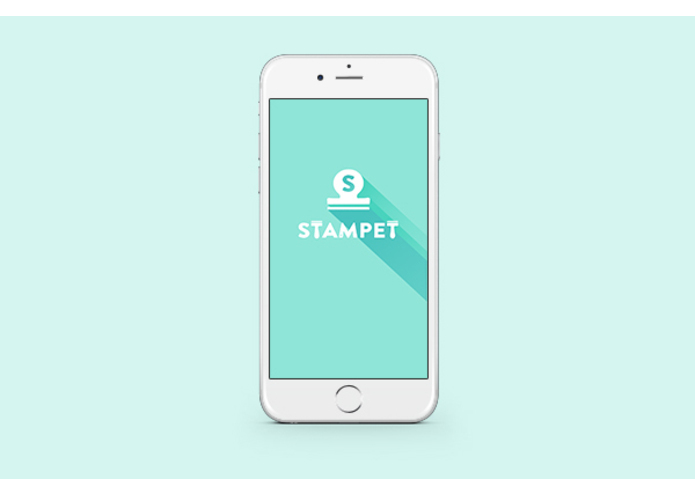 I worked on creating the UI/UX and branding of Stampet. I worked on creating the QR code scanner as well as helping in creating the UI code design, debug fixes here and there. 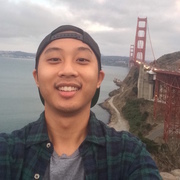 Student at CSULA, works for start-ups on spare time, specializes in app development both front-end and back-end. Journeyman.